A private hospital in Warsaw, Poland, which is run by the Medicover Group, will soon let patients pay their bills in bitcoin. A bitcoin ATM planned to be launched at the facility in the near future should make that process even easier. While a number of clinics and doctors around the world have been accepting bitcoins for minor treatments and consultations, the medical facility is the first to accept payments for a wide range of healthcare services, including major surgery, the chain said. 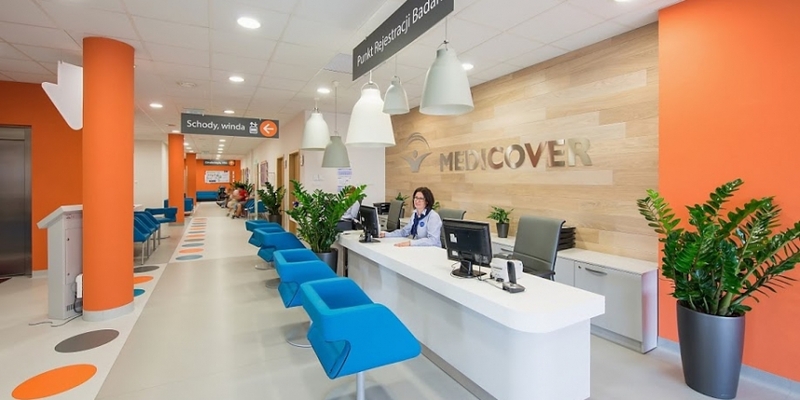 Medicover says its flagship outlet in Poland’s capital treats more than 8,000 international patients from over 20 countries worldwide. Marcelina Szyszka, a staff member who was involved in the bitcoin integration, told CoinDesk that currently, the bitcoin payment service will be provided solely at the group’s hospital in Warsaw’s Wilanow district. However, if the service proves to be popular, they would likely extend it to other Medicover centres. Tucson Dunn, director of the Hospital Division at Medicover Group, said that the chain places an emphasis on ensuring a transparent pricing policy for its existing and potential patients. Working in collaboration with Szyszka, Dunn says he converted the International DRG price list to a bitcoin price list, dubbed the ‘BTC-DRG’ price list, making it the first international bitcoin healthcare price list. Medicover is one of the leading healthcare companies active in the region of Central and Eastern Europe. Set up in 1993, the group is present in 10 of the region’s countries, including Poland, Hungary, the Czech Republic, Romania, Ukraine and Bulgaria, as well as in Germany, Turkey and Georgia. In Poland, the group operates 30 healthcare facilities, of which nine are located in Warsaw, with a combined workforce of 1,400 doctors and 500,000 registered patients in its database. The group’s flagship outlet in the Polish capital has medical staff consisting of 170 doctors, 80 nurses and 20 radiology and ultrasound technicians. 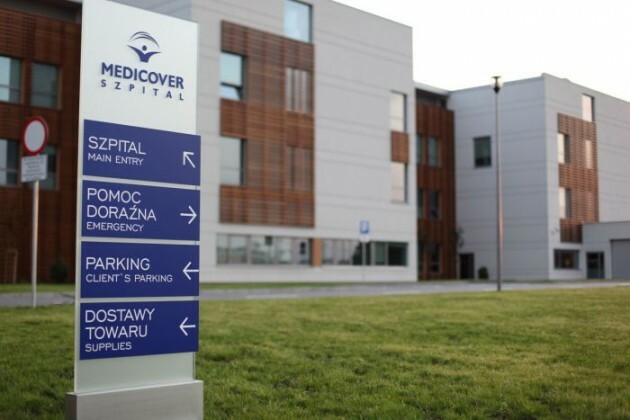 The Warsaw-based hospital’s divisions include women’s health, obstetrics, children’s health, cardiology, internal medicine, surgery, as well as anaesthesiology and intensive care, providing a wide range of healthcare services, according to Medicover. The outlet says it has been cooperating with Poland’s state-run National Health Fund since 2011, enabling it to provide certain hospital services to patients covered by public health insurance.